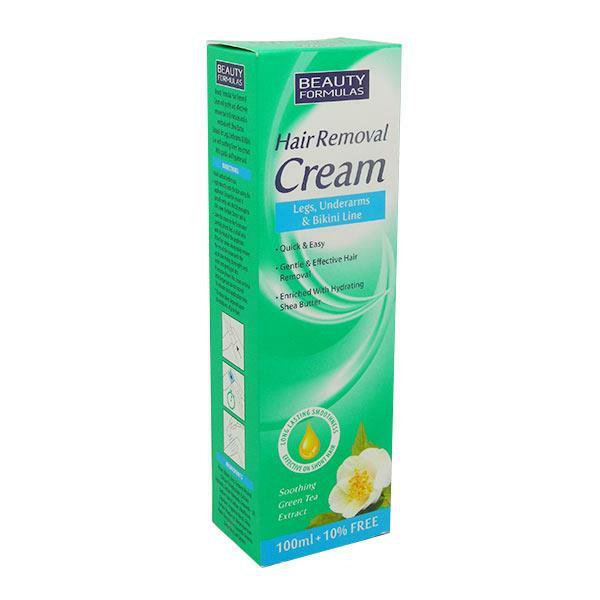 Beauty Formulas Hair Removal Cream with Green Tea Extract has been formulated for sensitive Skin. The hair removal cream includes shea butter, green tea, vitamin E that all work together to leave your skin feeling soothed, soft and radiant. The removal cream works quickly to remove any unwanted hairs.